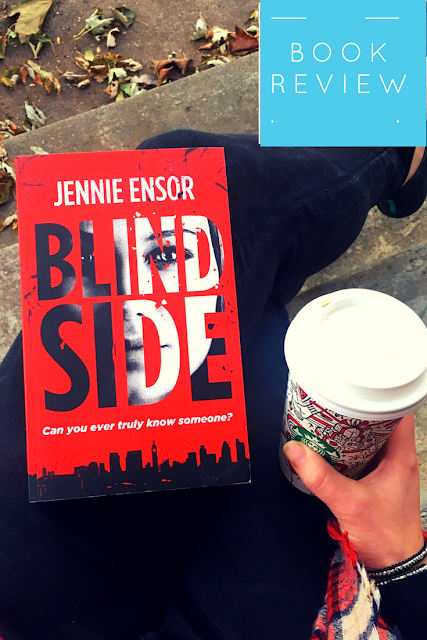 Blind Side explores love and friendship, guilt and betrayal, secrets and obsession. An explosive, debate-provoking thriller that confronts urgent issues of our times and contemplates some of our deepest fears. I connected well with the initial themes of this book. An obsessive ex-lover. Characters with suspicious motives. Family drama. There are also many political tones as Georgie navigates her new relationship with Nikolai because of his own history. As an ex-Russian solider, he is not innocent and can people ever really change? I especially found Julian's character quite interesting, and I was most engaged with the chapters told from his perspective. This is where the most tension is created in the novel. I also learned a lot about the conflict between Russia and Chechnya which was an area of history I didn't fully understand before. The one challenge I had with Blind Side is that I found it difficult to empathize with Georgie because of some of the decisions she made. At times, she came across as not very thoughtful. Given the global conversation about immigration, this is a very timely novel. I can see how readers who especially like political thrillers will enjoy this debut. Blind Side is available for purchase from Amazon. You can also connect with the author, Jennie Ensor, on her website, Twitter, and Facebook. Disclaimer - I received a copy of Blind Side courtesy of the author. All thoughts and opinions are entirely my own.